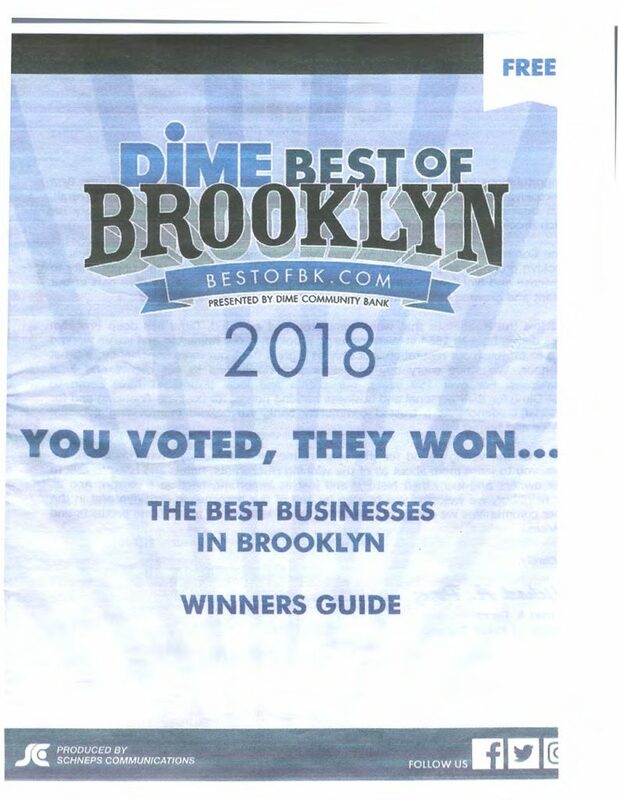 Newlife OB/GYN was voted the best OB/GYN in Brooklyn! 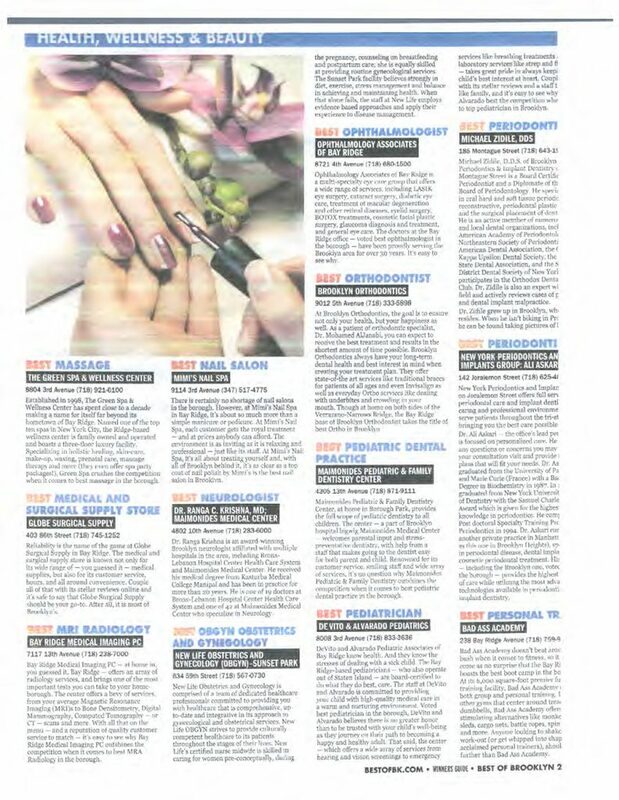 Thanks to you, our patients, we are very proud to be the winner of this years nomination. We want to again thank you for your continued support.